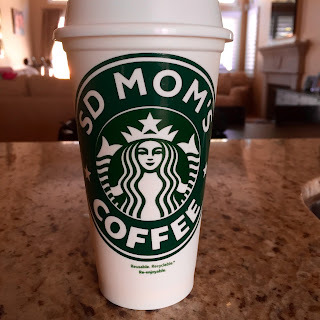 Running with SD Mom: #CoffeeShopBlogHop: Effects of Coffee and Exercise! #CoffeeShopBlogHop: Effects of Coffee and Exercise! I am really excited to be a part of this Blog Hop! 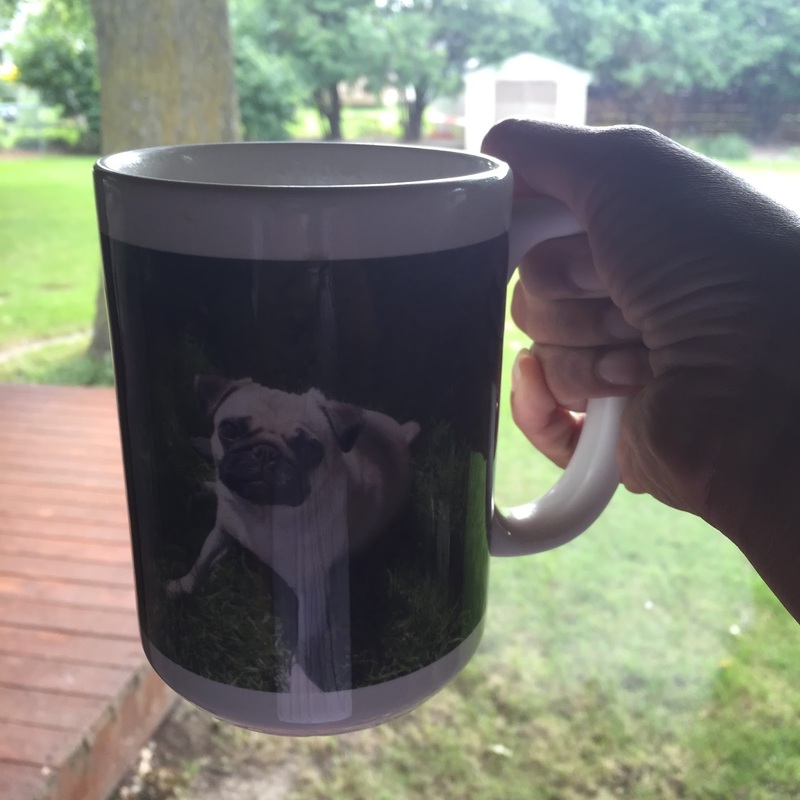 If you have been reading this blog for any length of time, you know that my MAIN squeeze is COFFEE! I love coffee! And because I love coffee so much, I decided to investigate it. And see it's effects on working out and running. I have always known coffee=poop which is why I don't drink coffee before a run. So...what about those who do? I asked some of my fellow FitFluential ambassadors for answers. 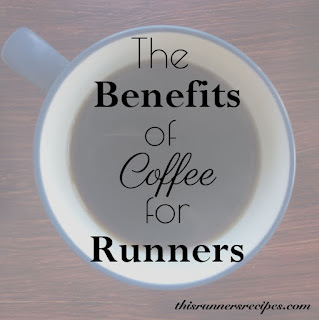 Laura at This Runner's Recipes writes that coffee can increase alertness, energy and focus. Sounds perfect for runners! In fact, she found a study from the Society for Experimental Biology showing that caffeine can boost your power output by up to 6%. That sounds like what I need! Jen at Jen Chooses Joy (LOVE the name of her blog by the way!) wrote about 8 things Runners Should Know about Coffee. 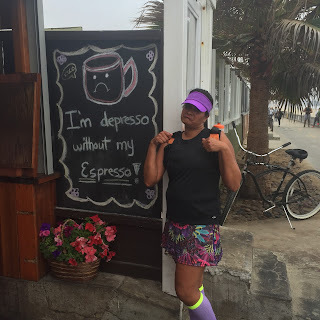 She writes that coffee can be helpful POST run too! From her blog: "Coffee may help post-exercise recovery, too. One study had cyclists ride hard for two days in a row to put them in a glycogen-depleted state. Those who drank a recovery drink with carbs and caffeine rebuilt their glycogen stores by 66 percent more than those who drank only carbs." Umm heck yeah! The final thought about why coffee is good for runners comes from Jenna at JennaBraddock.com who says "One of the things I enjoy most about coffee is that it forces me to slow down a bit and savor something." I love this! Don't we all need a moment everyday where we can just close our eyes and let that first sip travel through our bodies? You can read Jenna's entire post about whether Coffee is Healthy here. So tell me about your coffee habits. 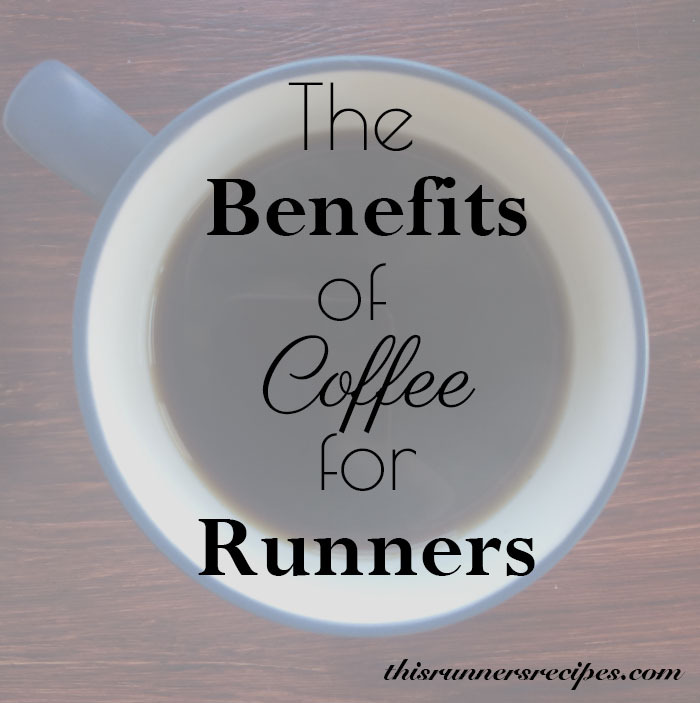 Do you drink coffee before you run? After? I drink it after because I don't want to poop on the run! But reading the above, I may try it 1 hour before the run. Tell me about your experience with the relationship between running and coffee! Check out other Blogs in this Hop including Tina's Cawfee Tawk here. Or our wonderful hostess' post from Elizabeth Bain here. 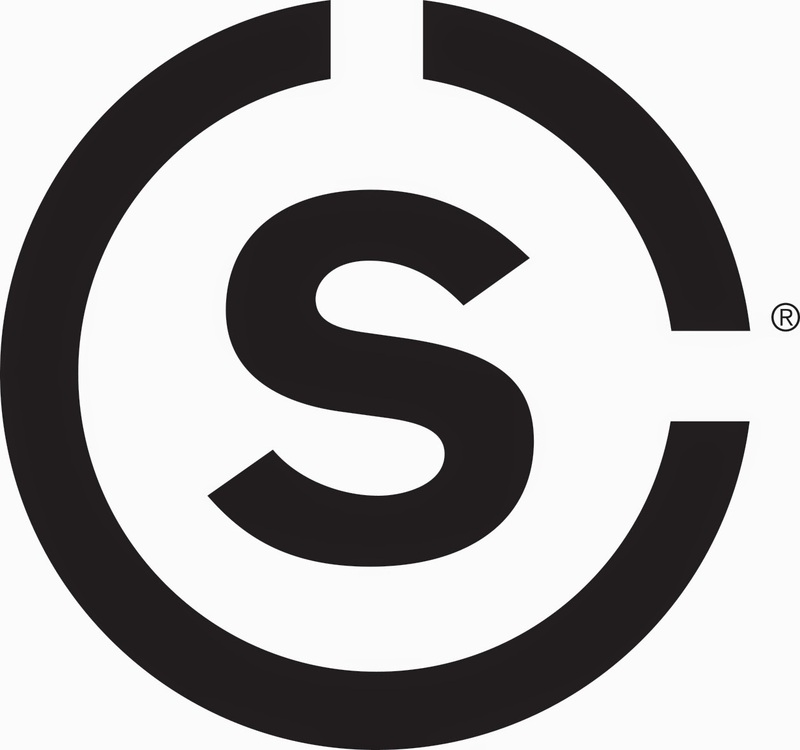 Or fellow Spandits ambassador Marcia's post here. 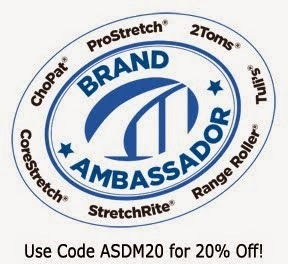 Or even Emily's (another Spandits ambassador) post here. How long before the run though? I LOVE COFFEE! I drink it in the morning, mid-afternoon, even right before bed. There's so much I could say in this comment! HA! I have a strong background in neuroscience so I know a bit about how the body and brain respond to caffeine. A word of caution - as you drink coffee on a more regular bases, your body habituates to the benefits of caffeine (meaning any advantage in power output may actually decrease over time) and there is also a threshold past which caffeine actually hurts attention and focus (like when people experience "the jitters"). For each person, the range of caffeine that's beneficial is different. Other good things about coffee: people who drink roughly 3 cups a day are less likely to suffer from Parkinson's Disease later on in life; drinking coffee may reduce the risk of Type 2 Diabetes; people who consume more than 4 ounces of coffee or tea per day are at decreased risk of brain tumors...the list goes on! Of course these are mostly correlational studies, but since I love coffee anyway - - coffee on! Thanks for this great post, Smitha! OOH thanks for the addditional info! OMG!!! we are related - i have to wait til AFTER or else its a total pitstop! for me it must be 2-3 hours before or else its been a emergency dash. And sometimes in the bushes. Noooooooooooooooooooo!!!!! Right? I can't wake up at 2 just to drink coffee! 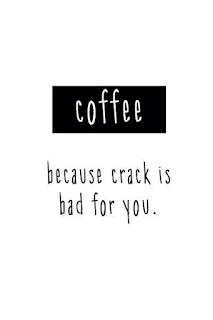 Yup, coffee! I love that first picture (I'm depresso without espresso). Too cute! I actually like a half cup before a run (so I don't need the porta potty during the race) and a cup afterwards. Maybe that study about the cyclists is what led Hammer Nutrition to start selling coffee? Funny first pic! :) Apparently caffeine also reduces the perception of exertion during a run (for endurance distances). Trick your brain! I love it! I'm a quarter caff in the morning, decaf the rest of the day kind of lady. I often have my quarter caff right after big runs, too. Don't hate on my coffee! Never would hate on anything the Suz does! Not a runner (walker) but I definitely have a cup before heading out (along with the side effects). I love coffee. The taste, the smell and the perk. I do drink it usually an hour or more before I race. An hour or more...a whole cup? I need t experiment with timing. Maybe after marathon training. I LOVE my coffee. I do sometimes drink it before my run for two reasons. One, the caffeine is worth it helping pick me up and get me going. Two, if you use your coffee == poop argument, so long as you're up early enough before a race or long run, it can be a benefit, so that you dont need to pause your run later. 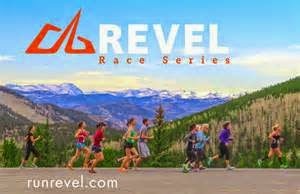 Race Recap: Virtual #RoadShark5miler Recap!